How Do I Use PortraitPro? 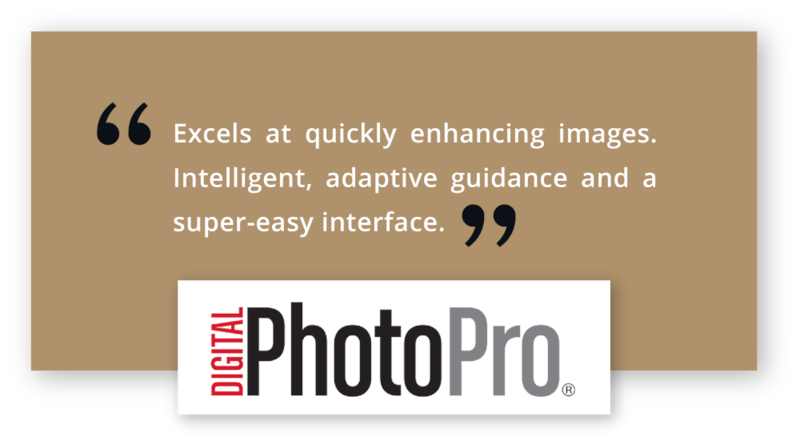 Fast and intuitive, PortraitPro intelligently enhances every aspect of a portrait for beautiful results. Fix skin blemishes and remove wrinkles. 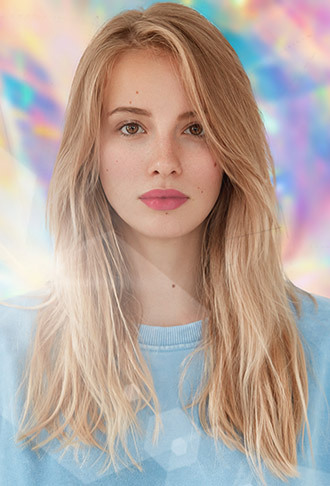 Apply lipstick, eyeshadow, blusher and more with comprehensive and intuitive controls. Give your portraits a professional finish by inserting backgrounds, adding your logo or watermark, or creating artistic double exposures. 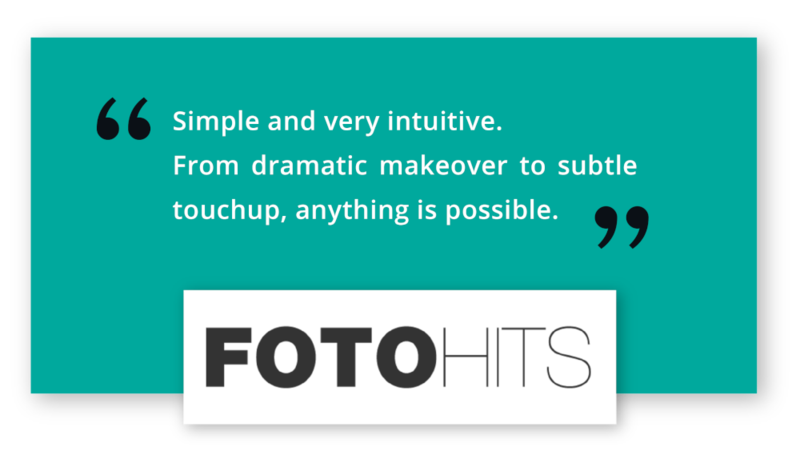 PortraitPro is the world’s best-selling retouching software. 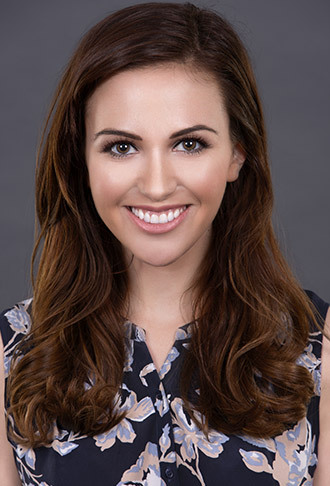 Using Artificial Intelligence, PortraitPro enhances every aspect of a portrait for beautiful results. 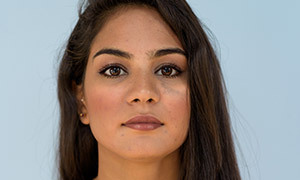 Detects the face, age and gender. 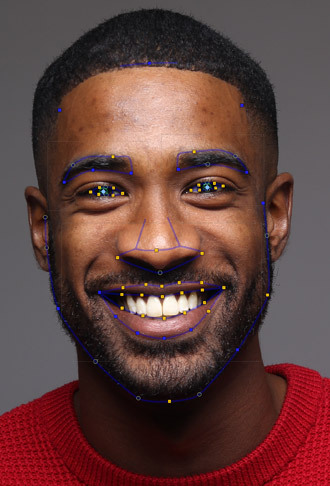 Locates features, skin, hair and background areas. Automatically retouches the photo with customizable presets. Fully adjustable retouching using sliders. 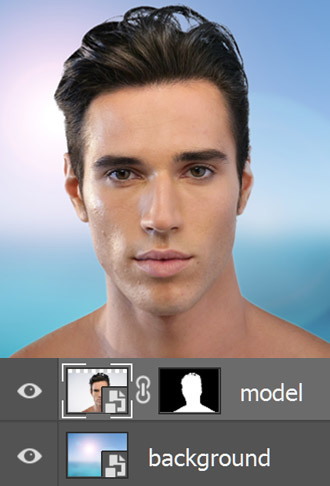 Make-up, relighting and face sculpting controls for complete creative control. Edit or replace the background and add stickers, logos or overlays. Over 600,000 PortraitPro users around the world. Download the free trial and see what it can do. 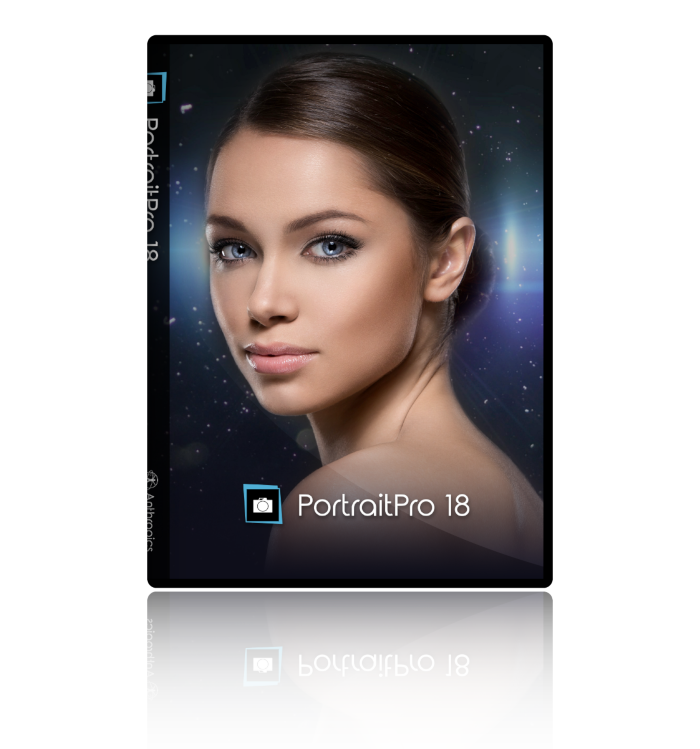 Using the latest developments in deep learning, image recognition and artificial intelligence, PortraitPro 18 offers the most accurate feature finding of any retouching software. Smart Filter capability. Switch easily between Photoshop and PortraitPro 18 for a smoother workflow. Advanced Layers functionality gives better background control, plus add your logo, watermark, stickers and more with new overlays. Remove all edits from a selected area by adjusting the Effects Mask. 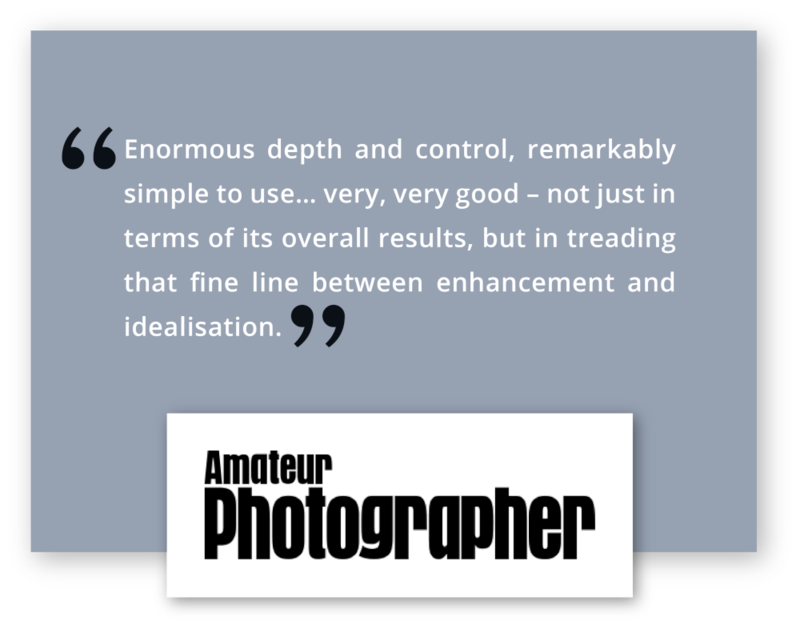 Perfect for complex portraits involving accessories or props. Control the editing of each eye independently. Use the Open / Closed buttons to tell PortraitPro that an eye is closed or covered. Give hair a volume boost with Hair Shape slider plus more accurate detection for faster editing. 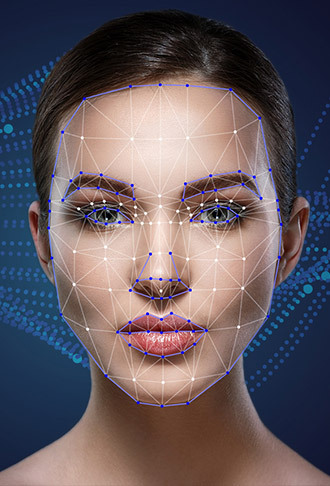 Speed your workflow with advanced face detection, updated interface and faster software. 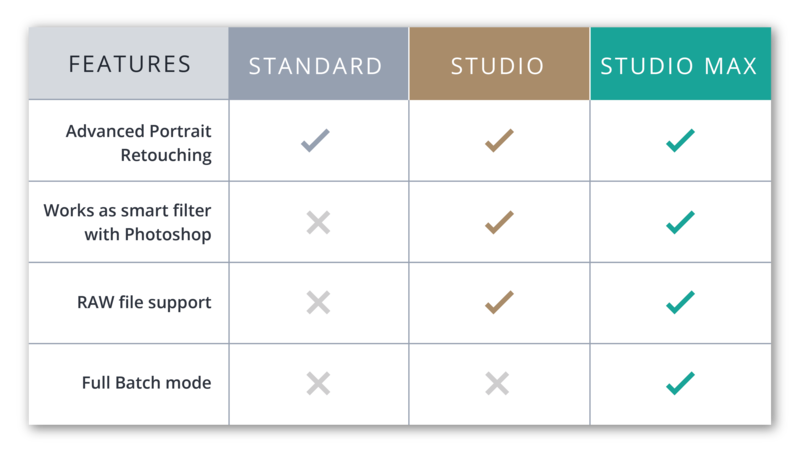 PortraitPro comes in three editions to suit your needs. For keen amateurs, PortraitPro Studio includes new Smart Filter functionality for Photoshop as well as handling RAW files directly and supporting different color spaces. 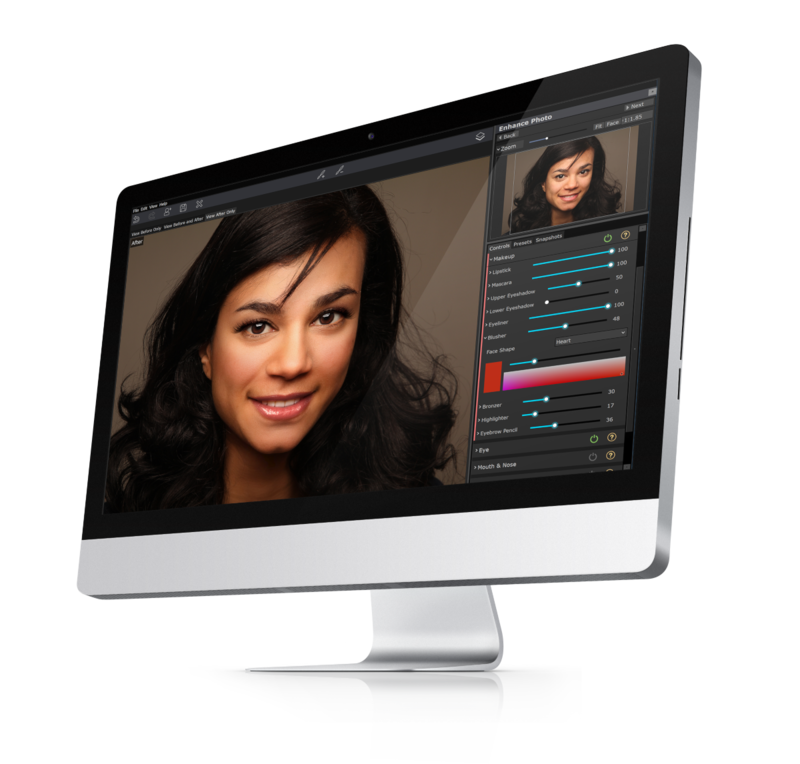 PortraitPro Studio Max has a full batch mode to process a whole photo shoot with just a few clicks. 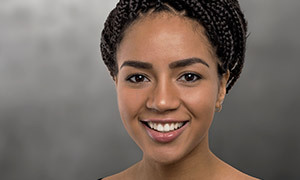 With PortraitPro, you can enhance faces as much as you want simply by moving sliders.